Thank you for taking interest in my Summer Reading Safari reading club! There are so many wonderful stories waiting to be read. I believe the earlier you start reading the more likely you are to become a lifelong reader. That being said, I am hoping you will pick up a couple books this summer and join my reading club! Please take some time to review the following rules. 2. Once you complete the readings, fill out the form, have a parent or guardian verify that the books were read, and then return the form to Rep. Severin’s District office. 3. 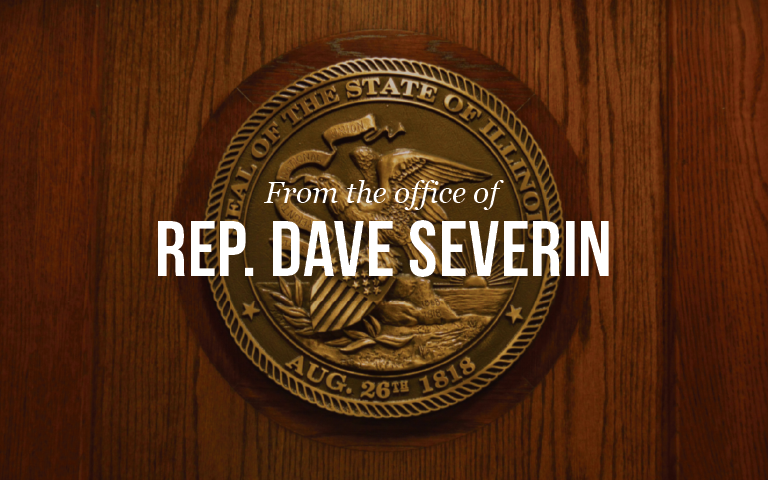 Those who have read at least 8 books will be invited to participate in an ice cream party in the fall, hosted by Rep. Severin. The Representative will also provide legislative brochures about saving for College. You can pick up a form at one of the local libraries or print out a brochure by clicking on the Summer Reading Safari graphic on the right hand side of the page, underneath the e-newsletter signup. Please return your reading forms by August 11th. My office can be reached through the contact form on my website ww.repseverin.com or by calling the office at (618) 440-5090.